Join us for the second annual Member Showcase on Friday, September 28 from 8:30 am-12:30 pm at Maria College in Albany. The Showcase takes place in Marian Hall. Come to hear about initiatives and projects taking place at CDLC member libraries and network with other CDLC members before and after the official program, as well as during a brief break. Each presentation will be about 10 minutes and will highlight projects or initiatives tied to a CDLC service as well as broader topics of interest. Nick Bouck and Marisa Gitto, Maria College, will discuss One Cool Work Study Project: the OT Assistive Device Puzzle Project. Kathy Naftaly, Crandall Public Library, will discuss their Library by Mail program, which significantly improved their ability to make library materials accessible to all. This initiative opens the full, comprehensive library collection to the homebound population, who will now be able to borrow materials from Crandall Public Library without leaving their homes. Mary Zawacki, Schenectady County Historical Society, will discuss their marketing efforts and what they have done to increase the visibility of the historical society through marketing and programming. 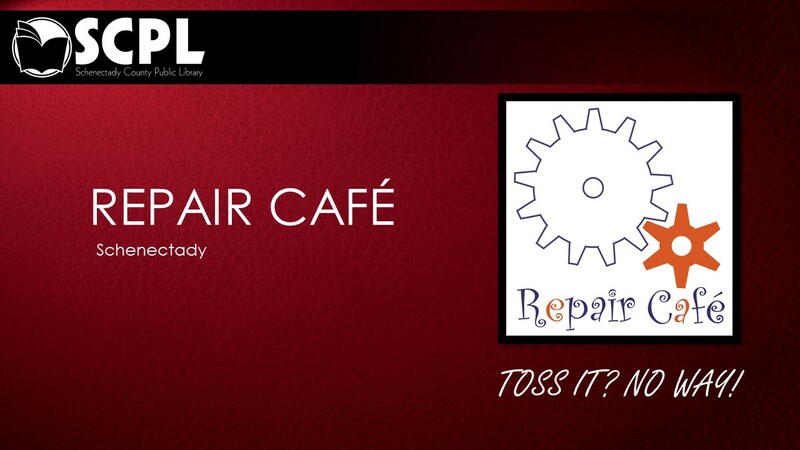 Leah LaFera, Schenectady County Public Library, will present on the Repair Cafe. Repair Cafe is a neighborhood initiative that promotes repair as an alternative to throwing things out. At a Repair Cafe, community members can bring their broken but cherished items to be fixed on the spot, for free, with the help of volunteer repair coaches. The library has hosted two cafes so far in 2018 that have served 150 people. Jennifer Fairall and Sean Conley, Siena College, will present on their project, Je Me Souviens. . . 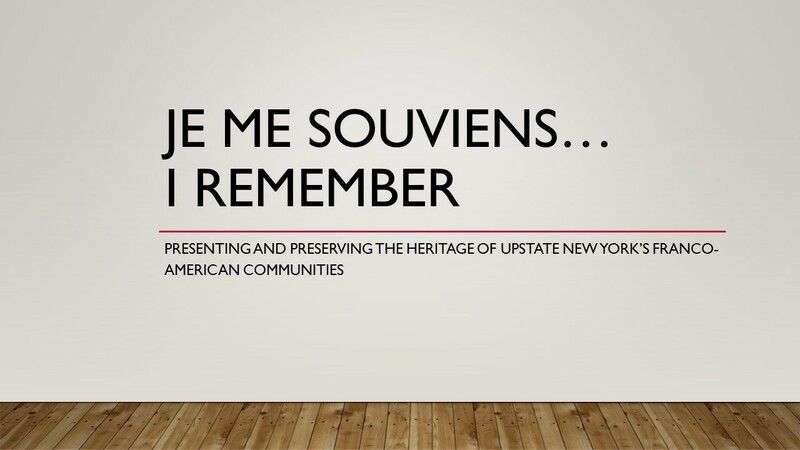 I Remember: Presenting and Preserving the Heritage of Upstate New York's Franco-American Communities project, including how they collect artifacts and information from the Franco-American community for the New York Heritage website. Kelsey O'Brien, University at Albany, will speak on digital badges. 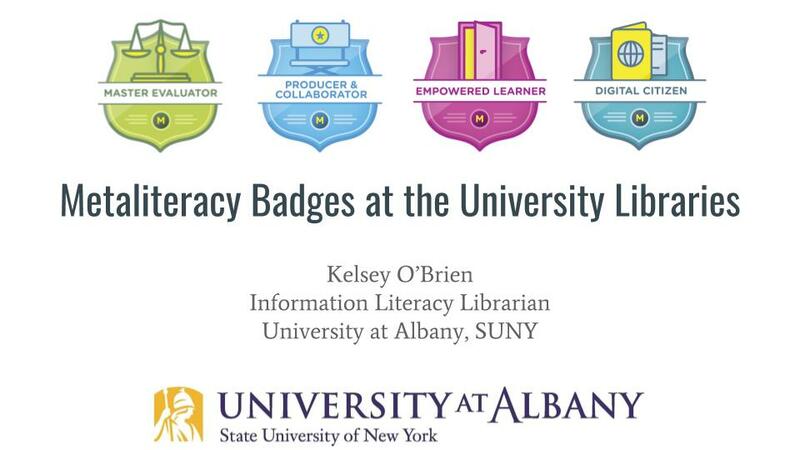 Kelsey will provide a brief overview of digital badges in libraries and discuss how the University at Albany has been implementing a digital badging program for metaliteracy with undergraduate students. Ideas for expanding this program to the wider community and K-12 institutions will also be discussed. 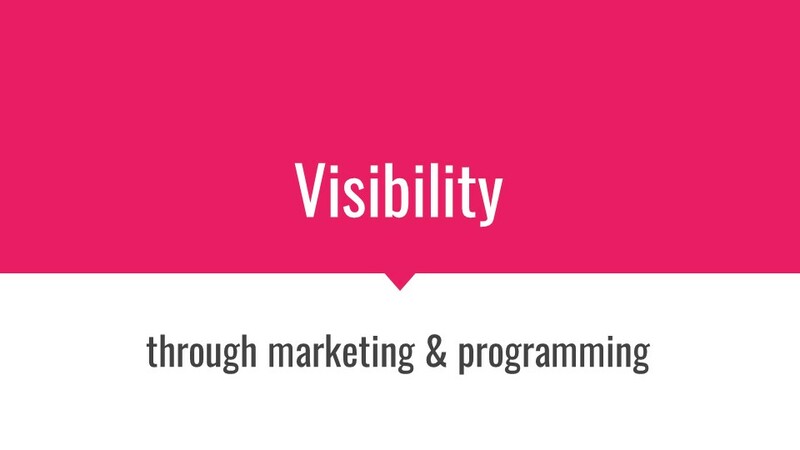 Presentation by Mary Zawacki about increasing visibility through marketing and programming. Presentation by Leah LaFera on Repair Cafes hosted by Schenectady County Public Library. Presentation by Sean Conley and Jennifer Fairall on Siena College's project to document Upstate New York's Franco-American communities. Presentation by Kelsey O'Brien on University at Albany's metaliteracy badges.